Papallacta Hot Springs: This tour is dedicated for those who would like to be pampered in a unique natural site. Get ready to relax at Papallacta Spa and Resort. 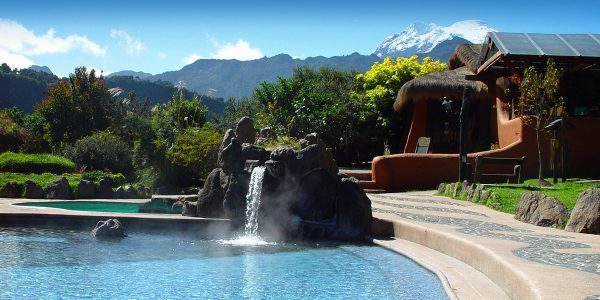 We reach Termas de Papallacta, where we will spend the day enjoying to visit the Papallacya Lagoon and the hot thermal pools that are part of the complex located on the banks of the Papallacta River in a unique natural environment.